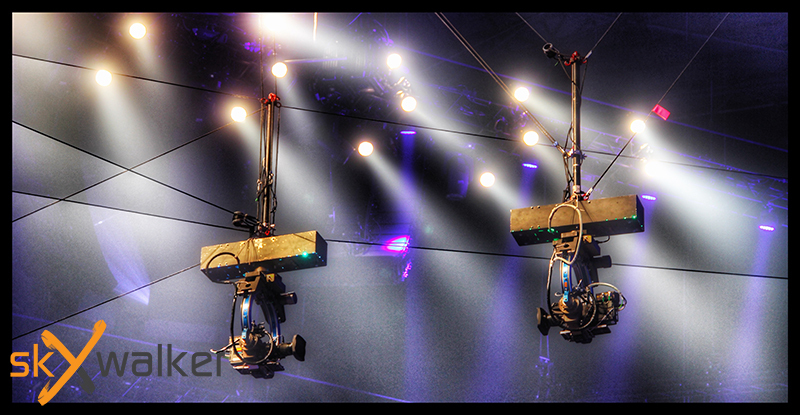 We fly all kinds of cameras up to big 3D camera rigs! Thanks to full stabilized remote heads, we fly way more stable than a classic Spidercam, Omnicam, Spydercam or Skycam. 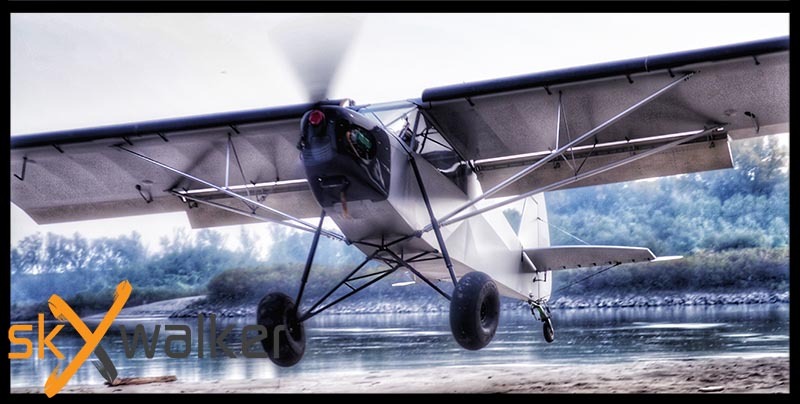 and because of the motion control software we fly more accurate than any other wirecam!